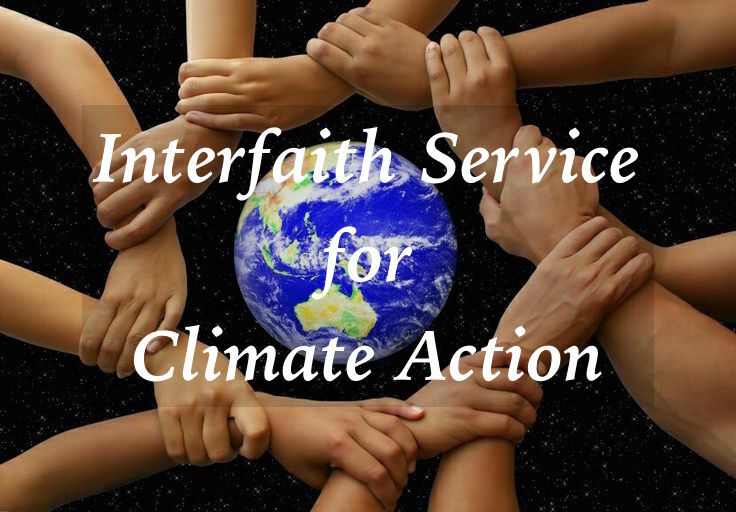 Join Iowa Interfaith Power & Light (IPL) for a public interfaith service and press event to let all Iowans know we can no longer wait for solutions to climate change. The time is now! At this interfaith prayer service, Iowa IPL will release this year’s Iowa Religious Leaders Statement on Climate Change. They are taking signatures through the week of November 5. Please sign on if you are a religious leader. Others, please encourage religious leaders you know to sign the statement: https://iowaipl.org/iowa-religious-leaders-statement-on-climate-change-2018/.